We’ve teamed up with Creative Future and Myriad Editions to uncover, nurture and publish writers who face barriers due to mental health, disability, identity or social circumstance. Six unpublished writers—three fiction writers and three poets—will be assigned a mentor and an editor each to help polish their manuscripts. These will then be published as a series of short books in January 2020. Entry is free and the closing date is 24 February. We’re looking for manuscripts of fiction (8-10,000 words) and poetry (40-45 pp. at 20 lines/page). Writers taking part in free creative writing workshops for under-represented writers in Crawley, Horsham and Hastings are especially welcome to apply . Submit your work online, by post or in person. Full submission guidelines can be found here. Creative Future describe themselves as ‘a bridge from the margins to the mainstream’ – an arts organisation providing training, mentoring and the chance to publish or exhibit to talented people who lack opportunities due to mental health issues, disability, health, identity or other social circumstance. We are a proud partner in their annual Creative Future Literary Awards for under-represented writers. Myriad Editions are Brighton-based publishers of award-winning literary fiction, graphic novels and political nonfiction, including ground-breaking infographic atlases. Their books include contemporary and historical literary fiction; crime, psychological and political thrillers; narrative and feminist nonfiction; graphic novels, Graphic Medicine and documentary comics. 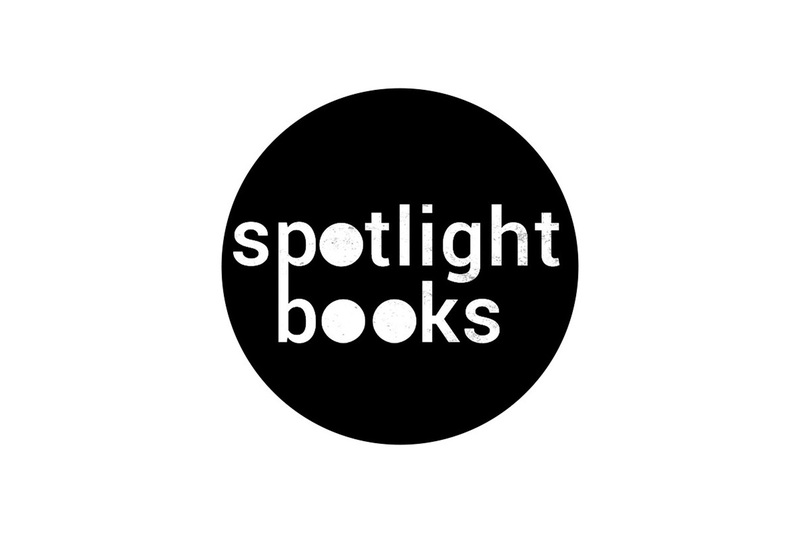 Part of their mission is to support new and emerging authors, and they have a track record of uncovering and launching authors who progress to achieve creative and commercial success.